Looking to learn some of Stu’s songs or techniques? Why not learn from the man himself! Check out Stu’s instructional videos below for more information, audio samples, and purchasing options. If you live in Europe, please click here to shop from GuitarEuroShop.com. This transcription book contains 17 songs, including every track from Stuart’s most recent studio record Outbound, together with his renowned classical adaptations, Beethoven’s “Moonlight Sonata”, Bach’s “Prelude In C”, and Debussy’s “Dr. Gradus Ad Parnassu. Also included are his ‘Quahogs Anyone?’ solo from The Urge, and three tracks that Stuart recorded with experimental fusion trio GHS – “Nostalgia”, “November”, and “Wrong & Strong?”. All transcriptions are presented in both standard notation and tablature, with chord symbols. 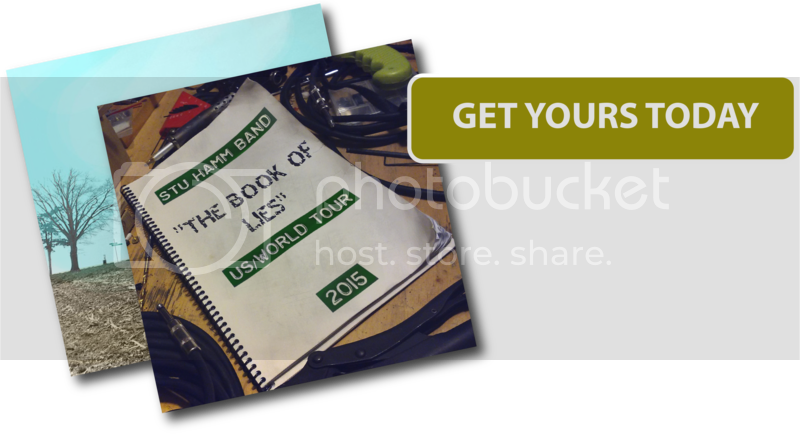 In addition to the 18 transcribed songs, the book includes a Stuart Hamm biography, information on his basses, and detailed performance notes – with comments from Stuart himself – for each song. 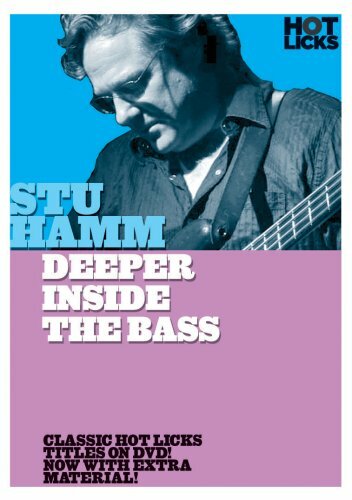 As we all known, Stuart Hamm is known as one of the world’s greatest bass guitar talents, and this instructional DVD covers an incredibly wide array of Stu’s styles and techniques. You’ll get into left-hand stretching exercises, major and minor arpeggios, playing chords, slapping & popping, funk, hammer-on slaps, triplets, right-hand flamenco strums, two-handed polyphonic tapping, contrapuntal playing, percussive tapping, playing a melody with the right hand while the left hand plays a bass pattern, classical techniques and styles, and Bach’s Prelude in C.
Stu’s exciting follow-up to his #1-selling Hot Licks DVD, Slap, Pop & Tap for the Bass, takes you further into the creative and technical mastery of this incredible musician. 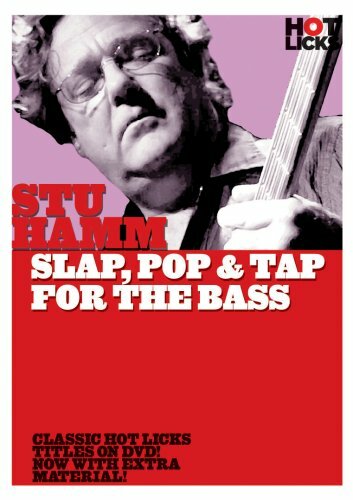 This DVD is packed with valuable instruction, such as hand and finger warm-ups, open-note arpeggios, harmonic scales and chords, false and pinched harmonics, sliding harmonics, popping two notes together, metronome practicing, raking and flamenco techniques, plus exciting solo performances of Stu’s compositions Sexually Active, Terminal Beach, Count Zero, and Lone Star. Also included is his now-famous rendition of The Star Spangled Banner!